Expansion, [trustee Jonathan Taylor] said, was about reinforcing the prize’s standing as the most important literary award in the English-speaking world. His fellow trustee Helena Kennedy said there were people writing novels in English in places such as China, Brazil and Israel and it was wrong that there was a kind of “border control” preventing writers from competing depending on what passport they carried. The list of Booker-winning writers up till that point was not totally a staid, cream-colored tea party: Kazuo Ishiguro, Salman Rushdie, V.S. Naipaul, Arundhati Roy and Kiran Desai are among the knighted. 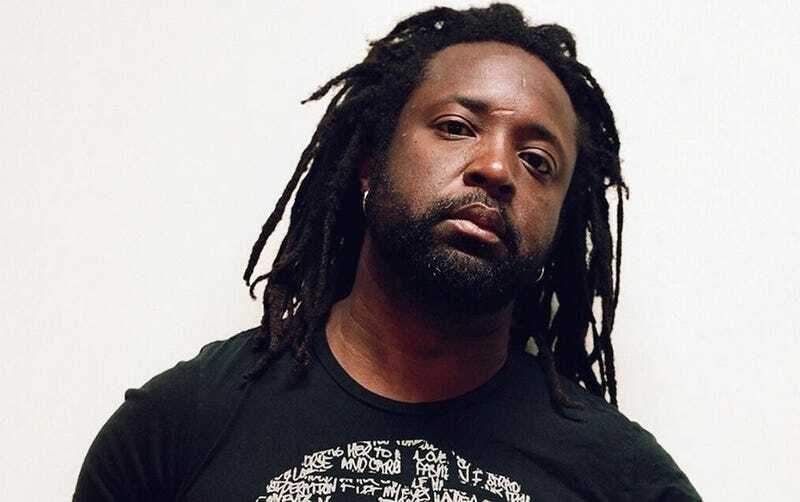 But no Jamaican writer has ever been even nominated before, and Marlon James winning for A Brief History of Seven Killings, a wildly multivalent novel that uses the assassination attempt on Bob Marley as an anchor underpinning decades of cultural and political turbulence in post-independence Jamaica and New York City, is significant. It was that oft-praised thing, a “novel of great ambition”, but unlike most of those it actually delivers on the promise by being a gripping read, with barely a word wasted. Yet James’s book never garnered as much attention in the United States as it deserved. It was a nominee for the National Book Critics Circle Award, but it did not win. It was well-reviewed everywhere, but failed to catch on saleswise. The reason, perhaps, was that the audience for American literary fiction, as cosmopolitan as it likes to style itself, still has trouble with “ambitious books” that are not about white middle-class issues, and especially ones that are not set in their own country. It was getting dark, though summer stretches daylight, and I needed to be back in the Bronx. My younger half brother and his mother lived there, on a street of Jamaican immigrants. I walked to Barnes & Noble in Union Square, to the bathroom. I closed the door of the special-needs toilet, the same stall I used seven hours before, pulled my normal clothes out of the backpack and peeled New York off my skin. Back to loose T-shirt. Baggy jeans. Sneakers on my feet, boots in the bag. I took the 5 train home to the Bronx. Back home I fell back into church, knowing I didn’t belong there anymore. Once I forgot to code-switch in time and dashed to the bathroom in J.F.K., minutes before my flight to Kingston, to change out of my skinny jeans and hoop earrings. Eight years after reaching the end of myself, I was on borrowed time. Whether it was in a plane or a coffin, I knew I had to get out of Jamaica. I didn’t even realize when it happened, when I stopped playing roles. I wore my New York clothes to class, on the street, to clubs. Nobody cared that my jeans had a nine-inch rise. I no longer looked over my shoulder in the dark. Image via Marlon James/Jeffrey Skemp. Contact the author at jia@jezebel.com.